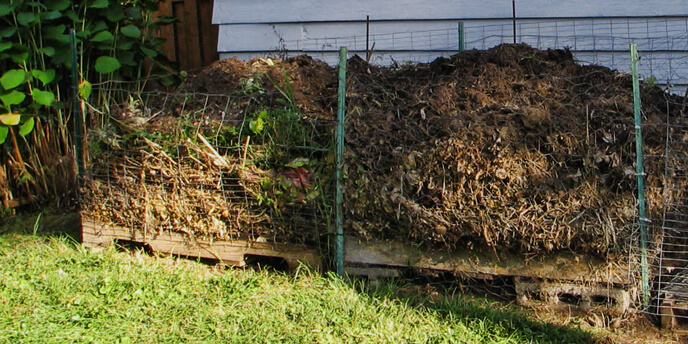 Compost isn’t called “black gold” for nothing — but a compost heap isn’t exactly a luxe look for your yard. If you’re looking for an alternative to a pile that lets it all hang out, you’re in luck. Making a compost bin is an easy DIY project that nearly anyone can accomplish in just a couple hours. Below, we’ll show you how to make two different bin styles. Whichever style you choose, just follow these simple instructions to make a homemade compost bin you’ll be proud of. 10 feet of chicken wire. (Opt for galvanized chicken wire if possible — it’ll last longer). Heavy-duty wire to use as ties. Choose a spot for your bin and stand the chicken wire in a circle. Using wire snips, cut your heavy-duty wire into ties. Use pliers to bend about 3 inches of the chicken wire back on each end of the circle, clamping them into a cleaner, sturdier edge for easy tying. Use the ties to attach the ends of the chicken wire circle together. Then use pliers to get a tight clamp. Place the posts inside the circle, spaced as evenly as possible. Have a helper hold each post tightly against the chicken wire while you drive the post into the ground with a hammer. Couldn’t be simpler! Turning can be difficult with this style of bin, but if you keep a good mixture of “green” and “brown” materials in your pile and don’t let it get too dry, you’ll still end up with rich compost even without turning. 7 pieces of 2×6 lumber, each 3 feet long. Make sure to choose untreated lumber. 4 sturdy wooden stakes, each 3 feet long. Galvanized nails, at least 2 ¾ inches long. Construct the sides of your bin by nailing 2x6s to the stakes, using at least two nails on each end of the 2x6s. Use two 2x6s for each side of the bin and one 2X6 for the front. This will leave an opening to make turning your compost easier. Leave a gap of about 3 inches between the slats and leave several inches of stake free at the bottom to be driven into the ground. Once everything is nailed together, set your bin in place and use your hammer to drive the stakes firmly into the ground. Another super simple way to get yourself composting in style! A smart tip from Eartheasy: build two of these bins and set them up beside each other. 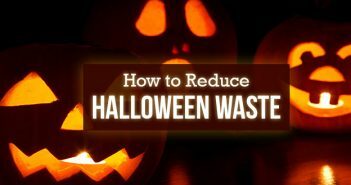 This allows you to turn your compost by simply shoveling the pile into the neighboring bin — much easier than trying to turn a pile within a single bin. Not Feeling the DIY Route? 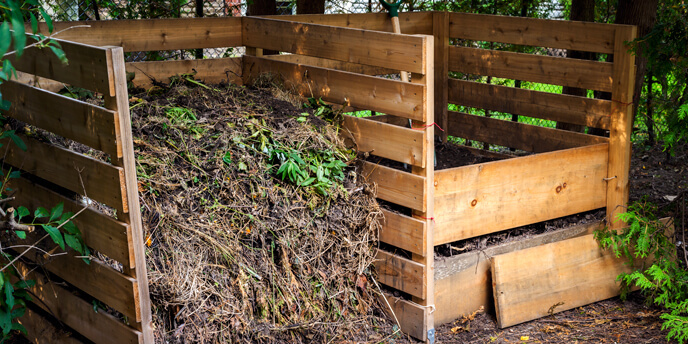 While these homemade compost bins are incredibly easy to build, there are plenty of store-bought versions out there, too. If you decide to buy your compost bin, Greg Seaman of Eartheasy recommends choosing a tumbler bin. See? There’s nothing but a few pieces of lumber and maybe some chicken wire standing between you and all that sweet black gold. 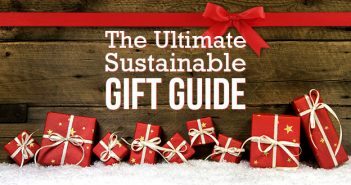 Looking for other simple ways to go green? 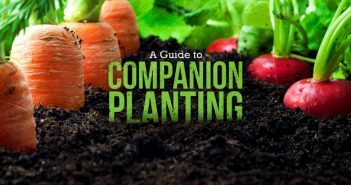 Check out the Green Living section of our blog.